The hour, by Bernard DeVoto. Buy here. 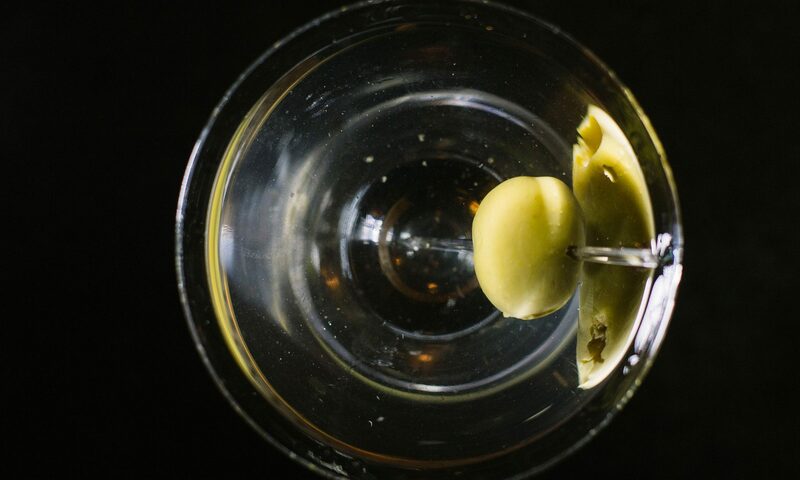 Shaken, not stirred: bioanalytical study of the antioxidant activities of martinis, by Trevithick et al., 1999. Famous article where the difference between shaking and stirring is discussed from a purely scientific point of view, with an ironic twist. Genial. Link to the original article, to an article commenting the research results, and to another. Want more? See this page, this page and this page (in Italian) for a list of classic Bartenders’ Manuals and guides and for other cocktails reading.